incl. threaded bolt and 2 screws . with plush cover post wrapped in jute cave made of plush, 4 posts wrapped in plush with toy on string colour: light grey . 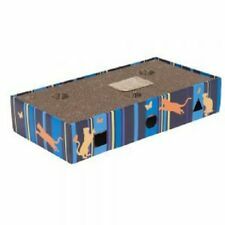 with plush cover and sisal scratching surface with toy on string colour: blue/natural . 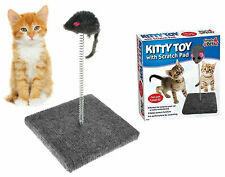 with plush cover with metal frame can be attached to most cat scratching posts instead of a platform . Get this Harden Corrugated Paper Dual-sided Flat Plate Pet Cat Toy Cat Claw-grinding Plate to save your precious furnish! Cats must be interested in this toy! 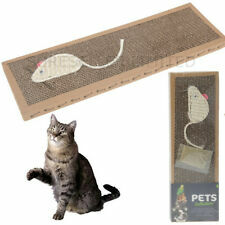 It is particularly designed for entertaining cats in daily life. 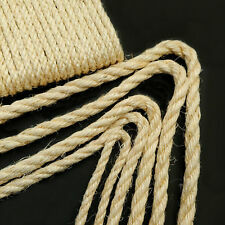 Trixie replacement root with a thread size M8 Material: Jute incl. 2 screws and threaded rods . with short-hair plush cover post wrapped in jute various colours . with plush cover and sisal scratching surfaces cave fitted with plush/fleece reversible cushion on upper level: washable by hand padded platforms colour: light grey/natural . Midwest Quiet Time Pet Bed Deluxe Mocha Ombre Swirl 21" X 12"
Satisfy your cat's natural scratching instincts. Made of corrugated liner board, don't worry about hurt cat’s toes, cat won’t swallow it and it’s facilitate for cat’s defecation. Electric Fire. Saving your furniture from being scratching. Sticker have no any background. Default color shown in photo. Cat Sticker Vinyl Decal Adhesive. Dark Grey. Light Grey. Sport & Hobbies. Dark Red. Baby Pink. incl. threaded bolt and 2 screws size 9/40 cm, 9/50 cm . We know that cat is used to scratching any thing around by its sharp claws. To minimize the loss it will bring, it is a must have to buy a claw-grinding plate for amusing cats. Its S shape makes this plate distinctive from ordinary one. These plush mats are machine washable and designed to stay in place.